We really can't be sure what Beethoven had on his mind when he composed his Piano Sonata No. 14. He titled the piece "Sonata quasi una fantasia" (Sonata like a fantasy). It wasn't until some years after Beethoven's death that the music critic Ludwig Rellstab wrote that the dark and mysterious opening movement reminded him of moonlight on Lake Lucerne. The name stuck. Now a fine performer can make you see moonlight, but a great performer can allow you feel the colors of moonlight. 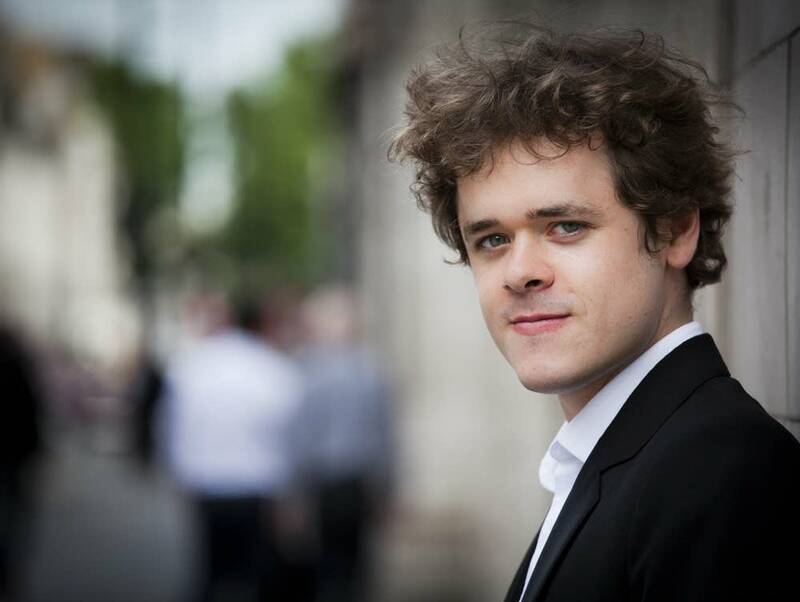 Young British pianist Benjamin Grosvenor is a great performer. His recent Frederick Chopin Society recital included the Beethoven Sonata No. 14. It's in this week's Regional Spotlight.